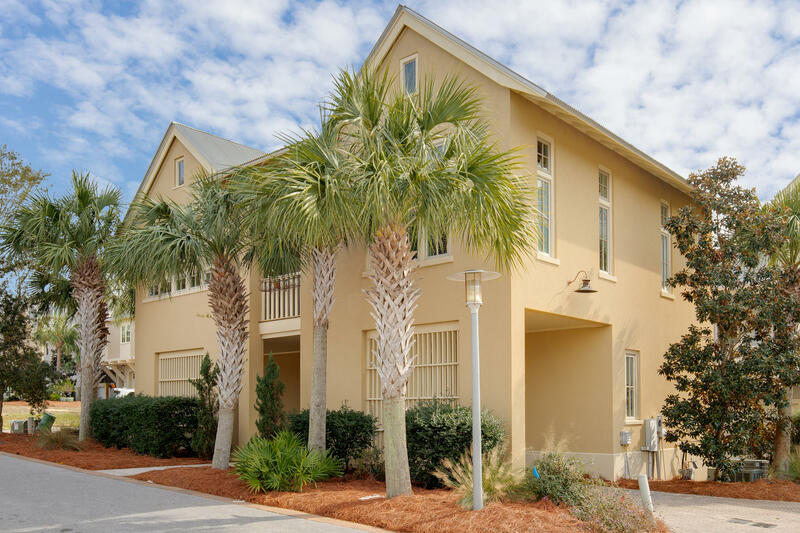 Now offering no hassle free Beach Shuttle Memorial Day – Labor Day. 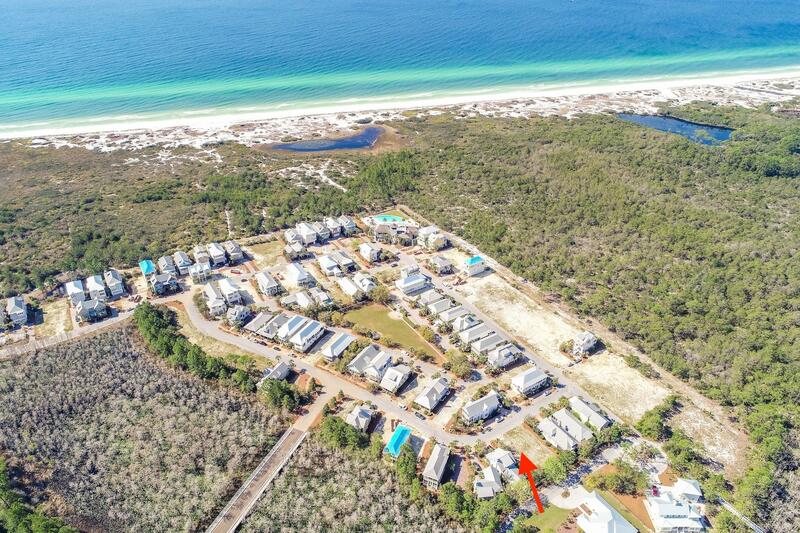 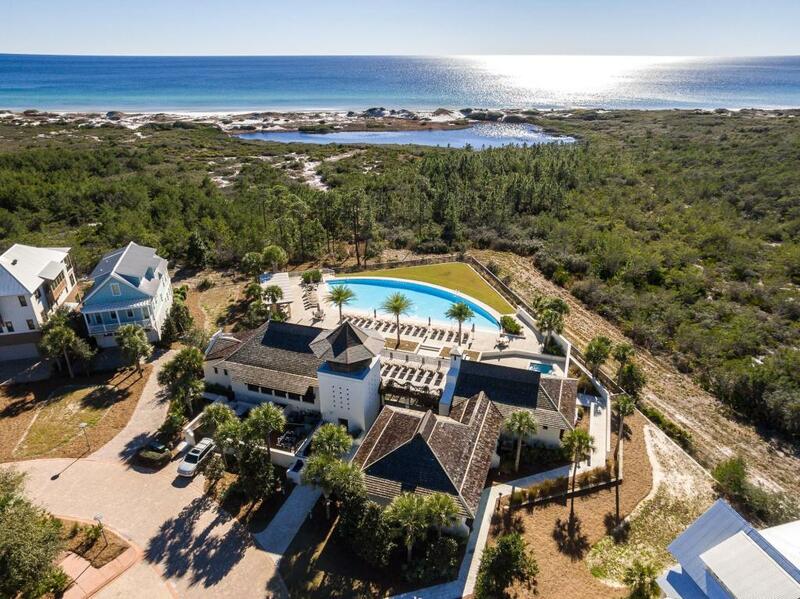 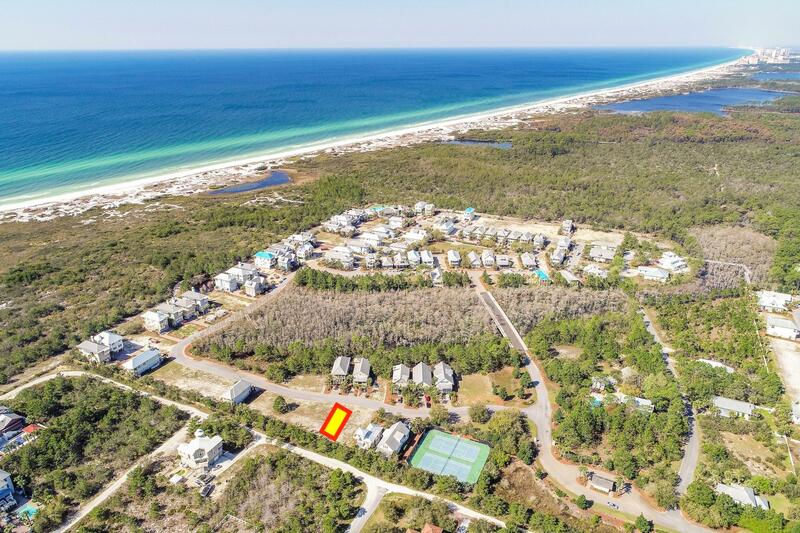 Cypress Dunes is a luxury resort community just east of Topsail Hill State Park away on Scenic Highway 30A that offers 2nd homes, primary homes and limited turn over vacation rentals (1 week minimum to create a more quiet neighborhood. 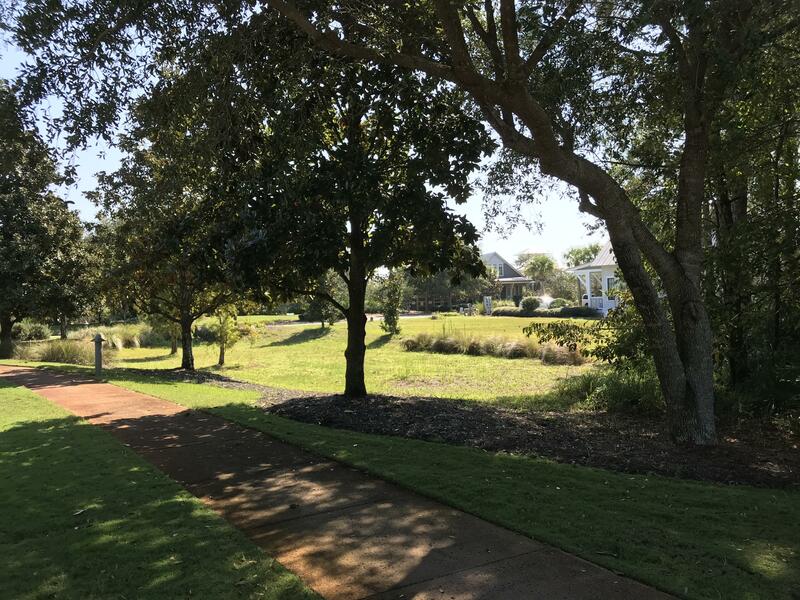 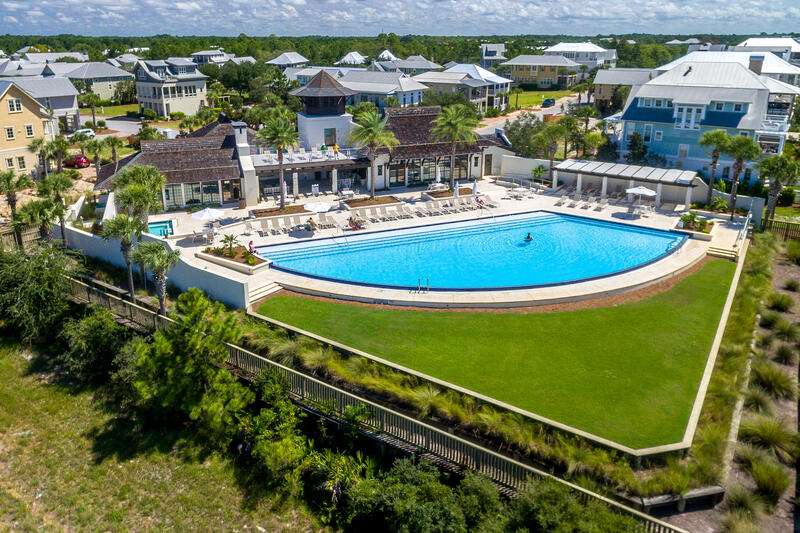 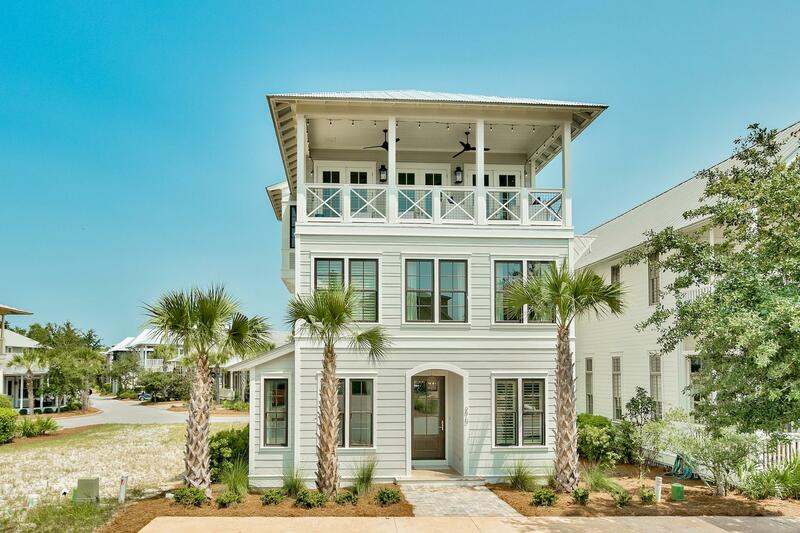 Cypress Dunes is located at the West end of 30A, just one block from an award winning Elementary school, minutes from shopping, entertainment, dining and more. 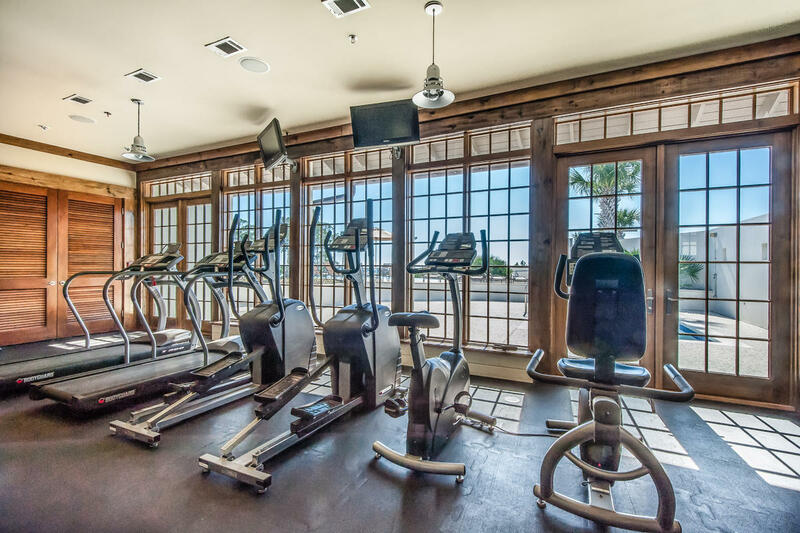 The well known Sandestin Golf & Beach Resort is just 5 minutes away with award wining championship golf courses, 15 world class tennis courts, marina minutes from shopping, entertainment, dining and more! . 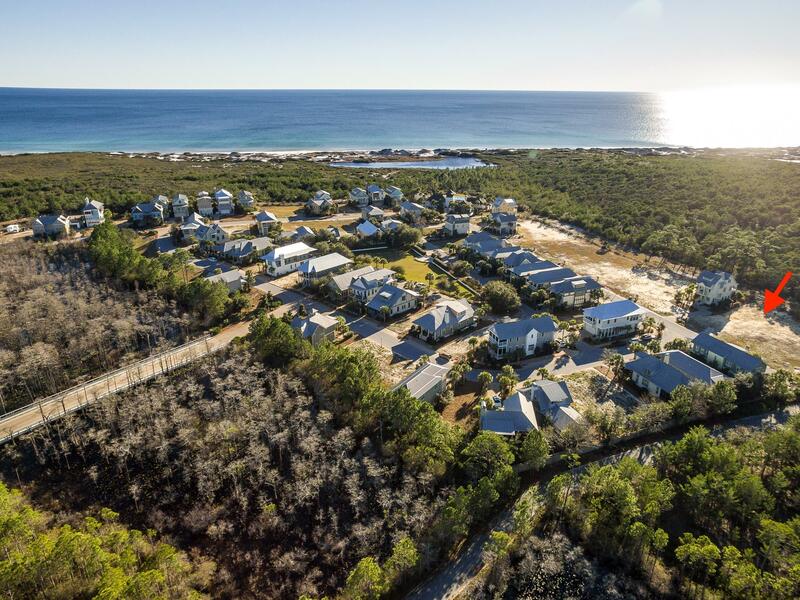 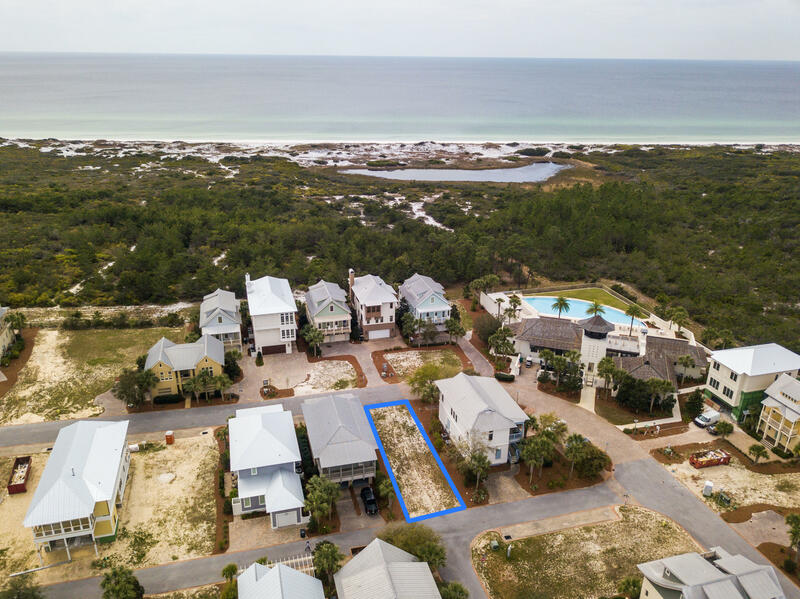 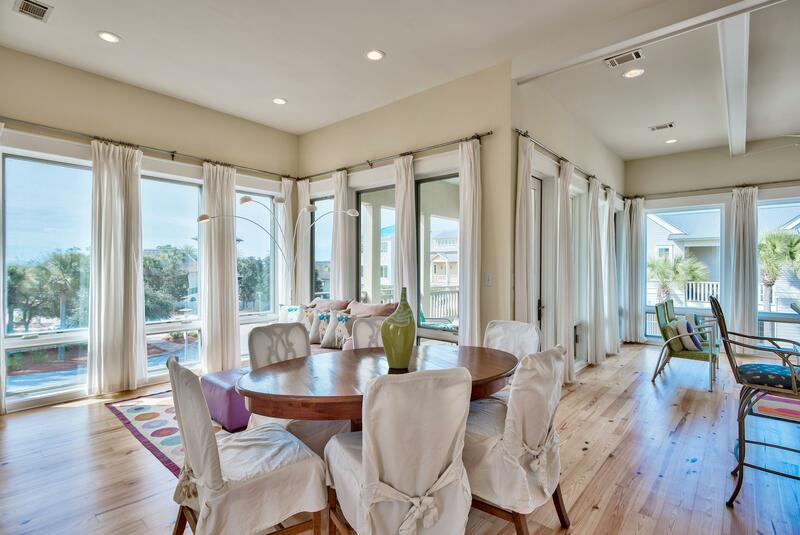 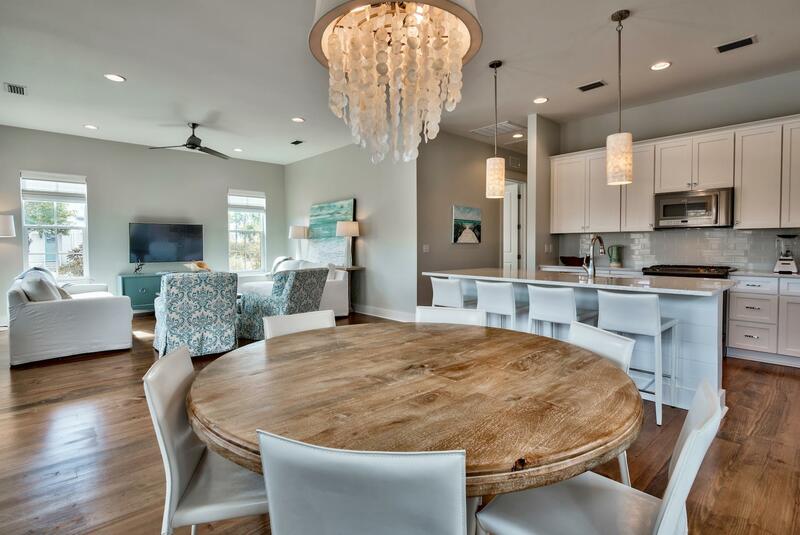 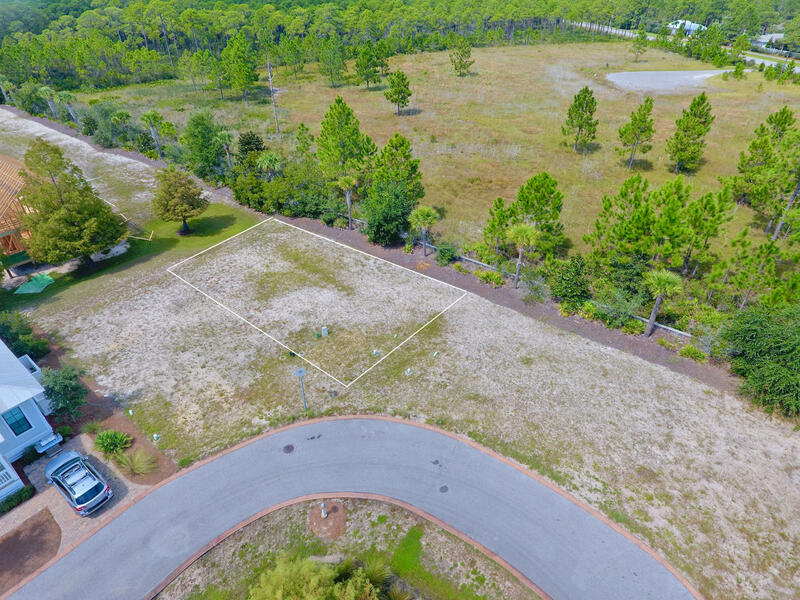 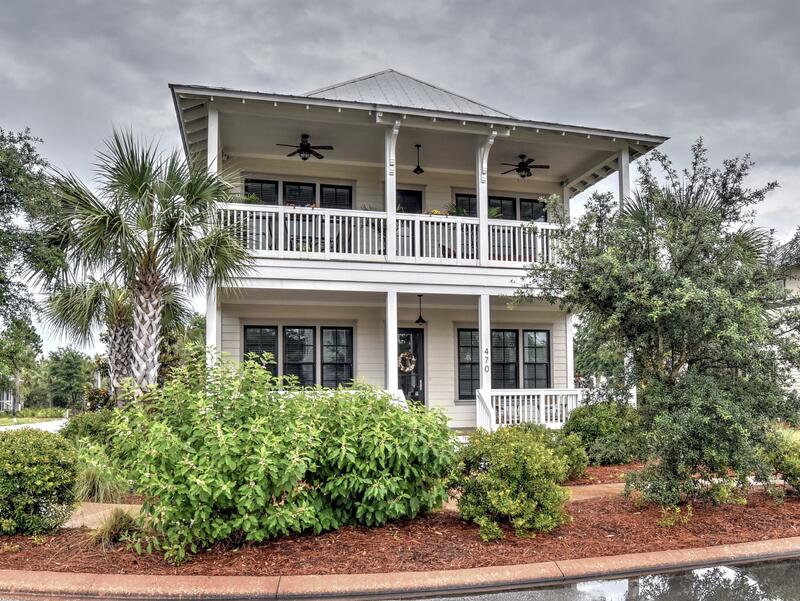 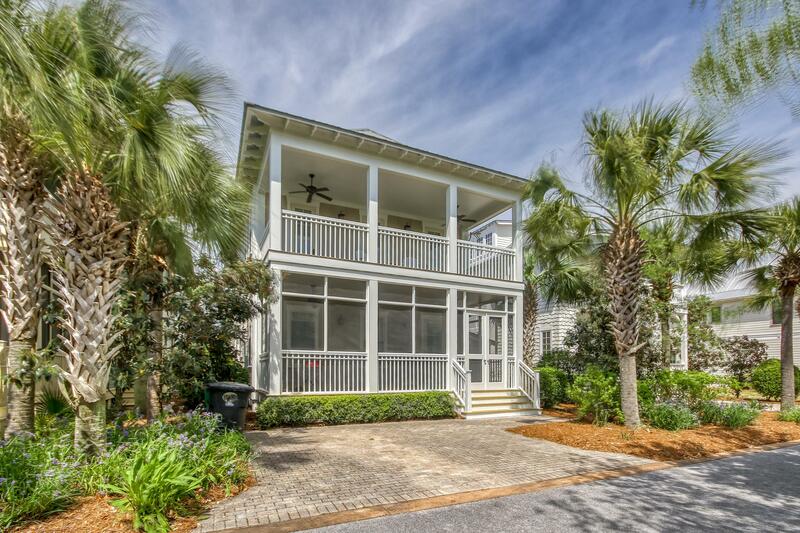 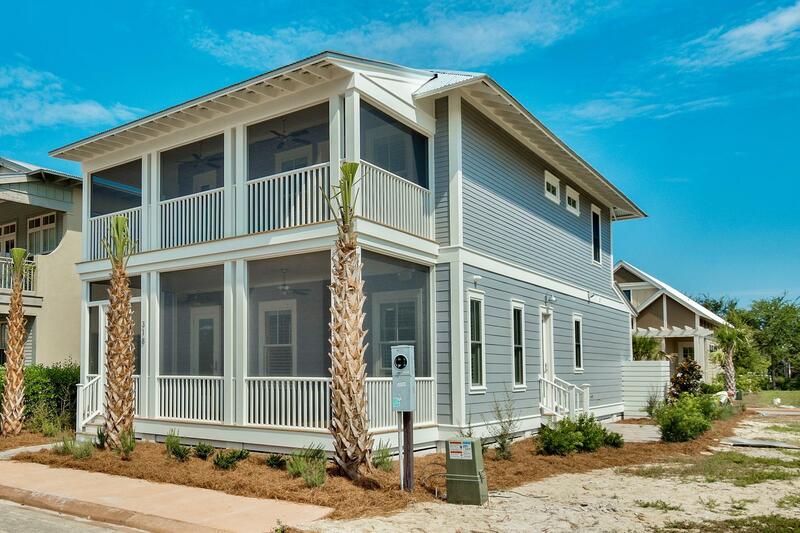 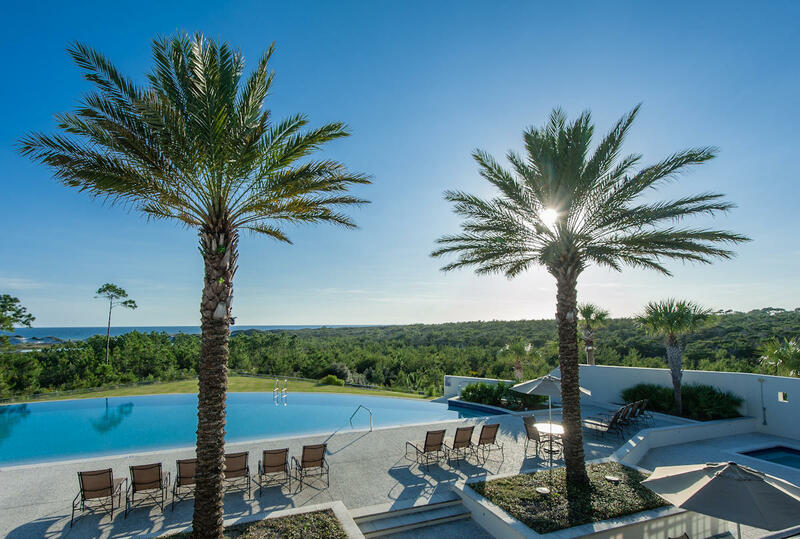 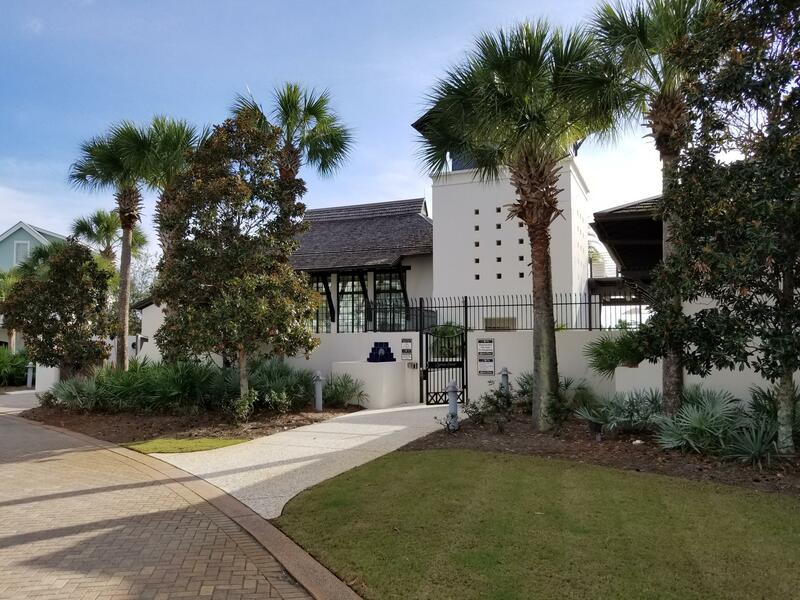 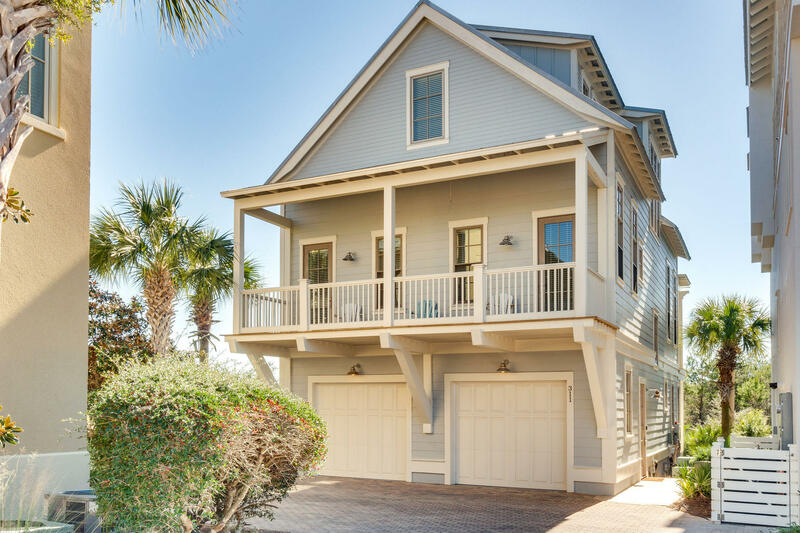 You are sure to find the perfect Cypress Dunes home among the 44 acres situated in landscaping of native plants, state of the art amenity center, and breathtaking views of a Coastal Dune Lake and the Gulf of Mexico! 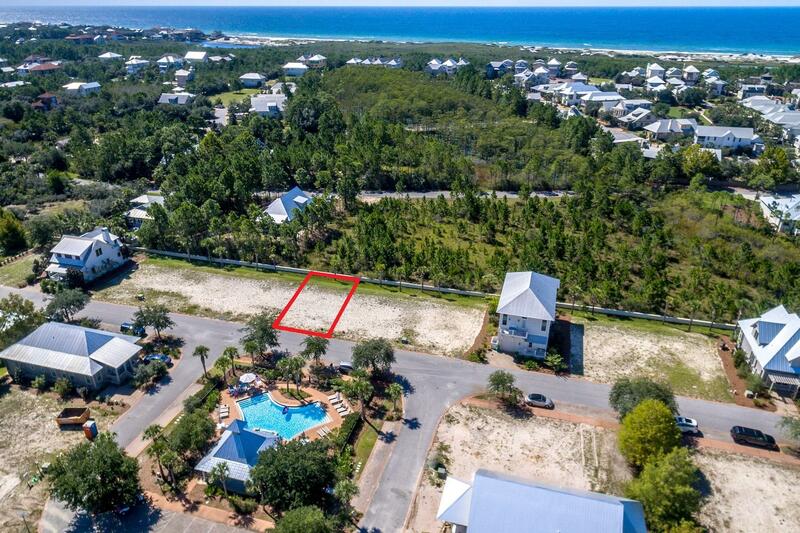 Completely surrounded by Topsail Hill State Preserve so the views are unobstructed! 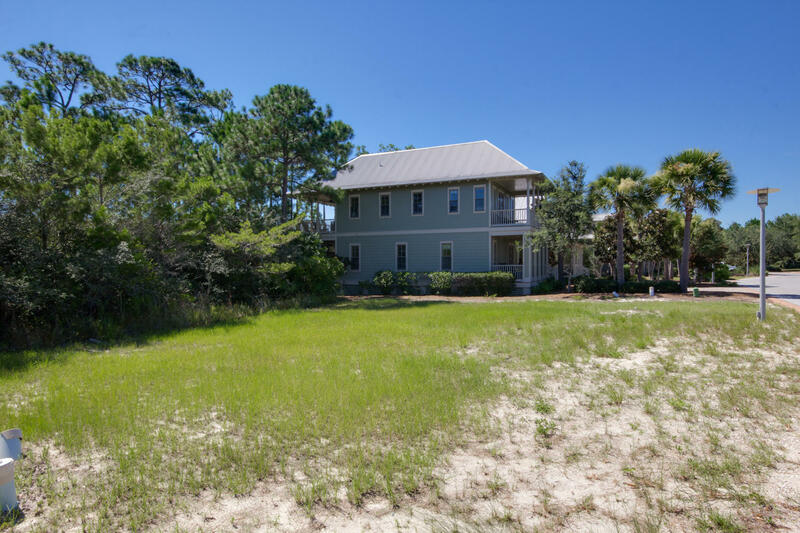 Listed by: Scott Provow Realty. 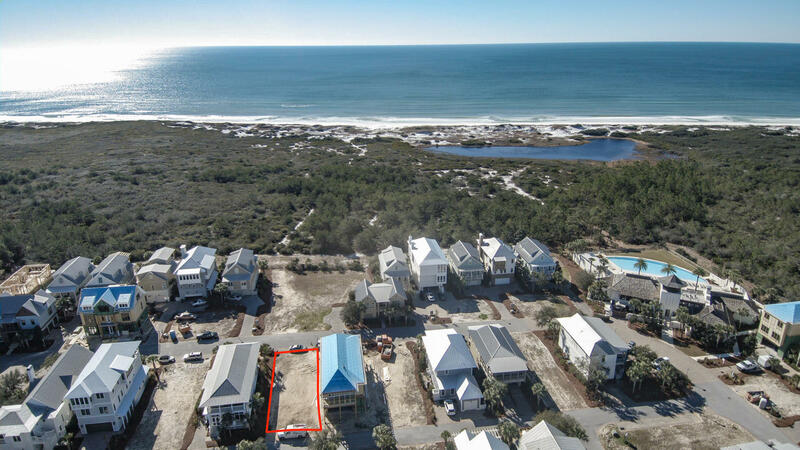 Listed by: Coastal Realty Experts LLC. 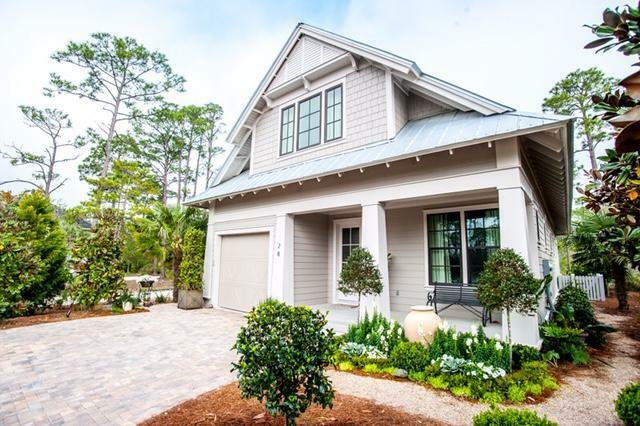 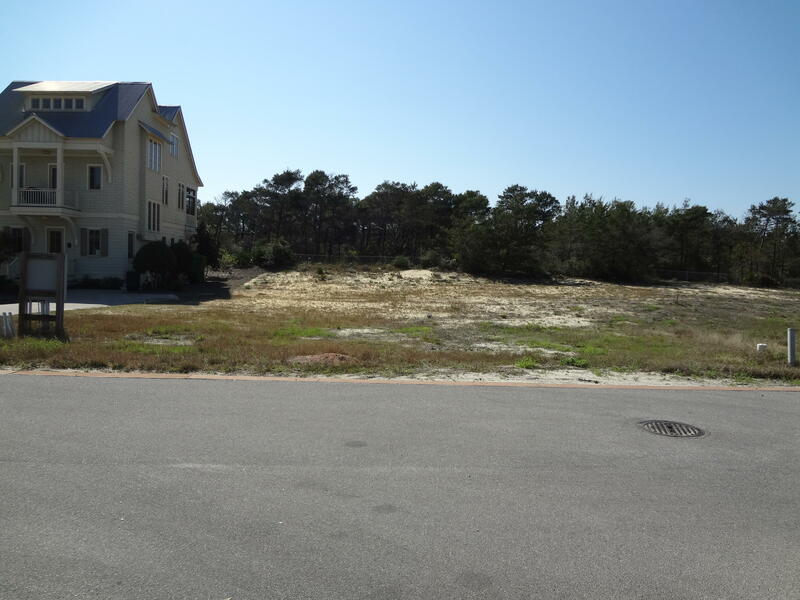 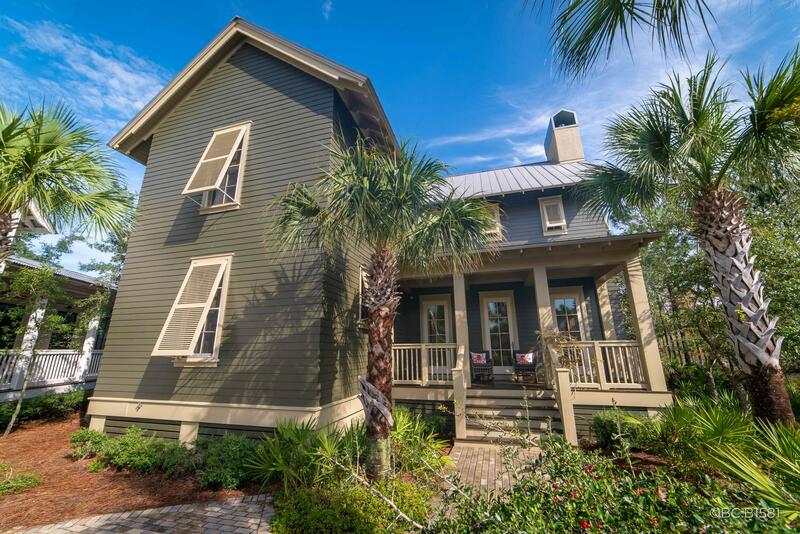 Listed by: Grayton Coast Properties Inc. 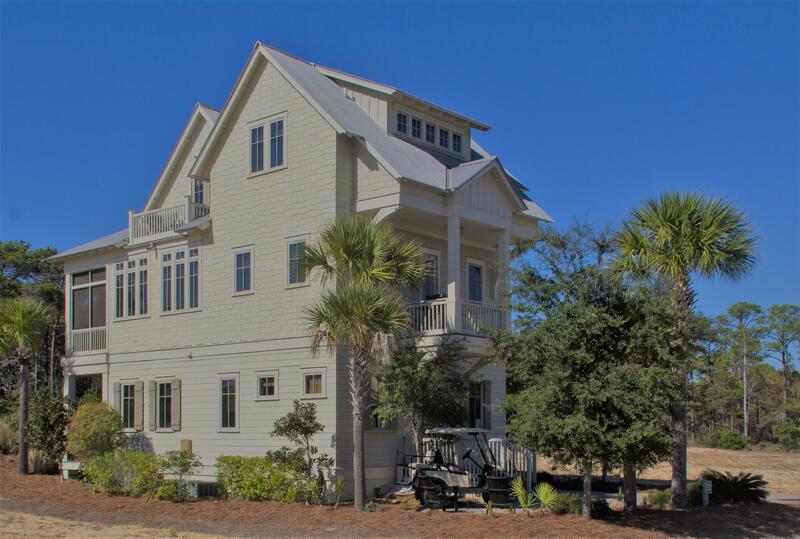 Listed by: On The Coast Real Estate Group.